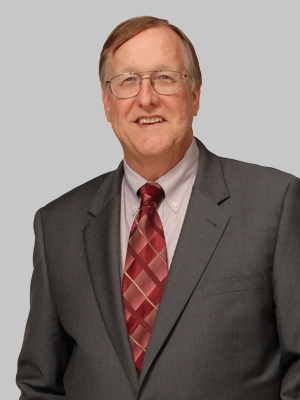 Henry concentrates his practice in real estate including the land use permitting and redevelopment process and eminent domain/condemnation matters. He has also negotiated commercial development agreements and acquisitions and leasing for both landlords and tenants. Henry has appeared before more than 150 municipalities and more than 200 land use boards in every county in New Jersey. Henry successfully secured land use approval for the Raritan Town Square, a 500,000 s.f. redevelopment of the Flemington Fairground and Raceway. He has also negotiated redevelopment agreements in several municipalities, including Rahway, West Long Branch, Waretown (Ocean Township, Ocean County) and Delanco, New Jersey. Henry also practices in the area of zoning litigation, including Mt. Laurel affordable housing suits and administrative proceedings before the Council on Affordable Housing. Prior to joining the firm, Henry was a shareholder at Buchanan Ingersoll & Rooney, P.C. Henry is the immediate past Chair of the Land Use Section of the New Jersey Bar Association and an adjunct professor at Rutgers University, Bloustein School of Planning. He is active in the New Jersey Builders Association, serving on the Land Use Planning Committee and the Legislative Affairs Committee. Henry regularly presents seminars for the New Jersey Institute of Continuing Legal Education, most recently moderating seminars on Land Use Basics and Land Use Law Update. He is also a member of the New Jersey Shore Builders.